5…4…3…2…1… Blast-0ff with The Podwits as they take another flight of fancy through pop culture, through your ears, beyond nostalgia and landing at the soft, chewy bit that is the pleasure center of your brain! This week J and Dion have to go it alone against such powerful forces as hippy villains and wax nostalgic for television done right! 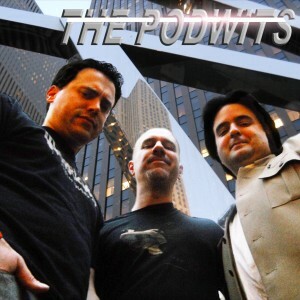 All that and more awaits you in another exciting episode of the Podwits Podcast! Won’t you join us?